[productsample/affiliate]. I’m an accidental convert to Batiste Dry Shampoo. 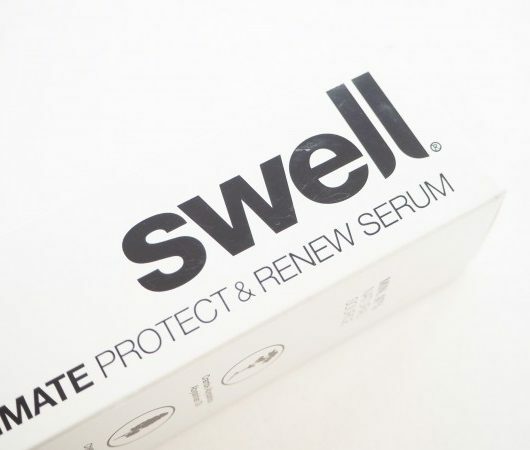 Having never had oily hair in my life, I suddenly, about a six weeks ago, started to notice that my hair was going oily between washes. And, I mean, very oily! The more I washed, the worse things got. And therein lay the problem. I love detox shampoos and I’d just inadvertently used them far too much (Aveda mainly but some Soap & Glory) and while I was loving that squeaky clean hair feel, my poor scalp went into overdrive reproducing all the oil I was stripping out and then some extra, just because. I’ve reigned things in significantly (using Head & Shoulders Colour Protect) but it took me quite some time to realise what I was doing wrong. 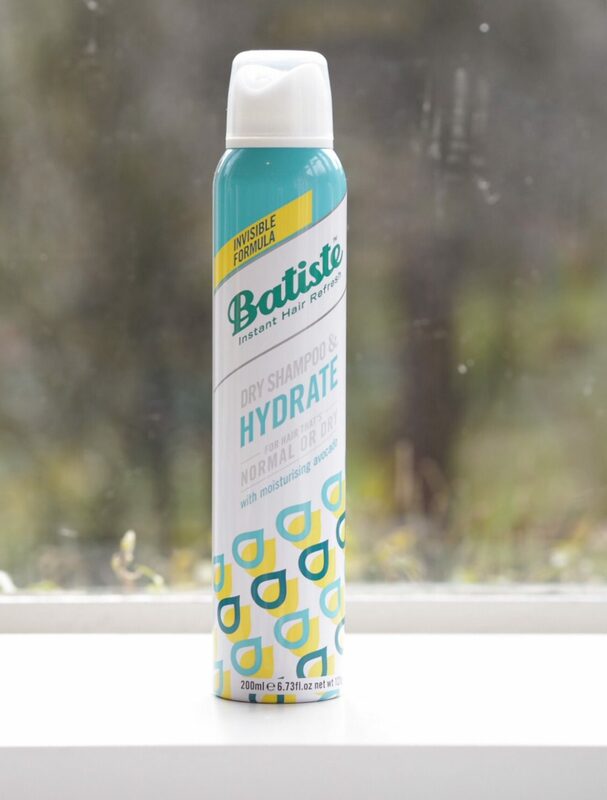 It’s a lot better now – when the penny finally dropped – but I have to say that Batiste has been my complete saviour. 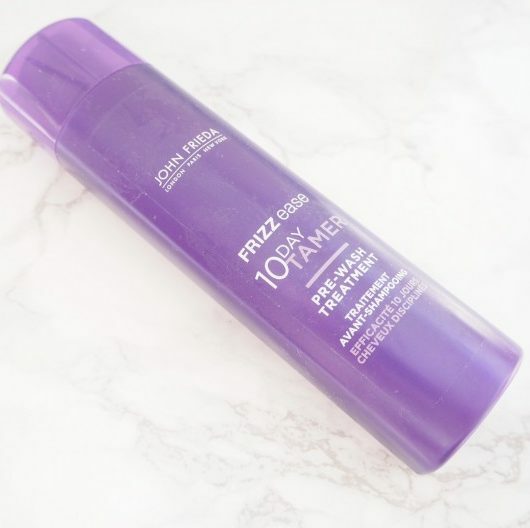 I rarely use dry shampoo – there’s just (usually) no need at all, other than as a fringe reviver, but somehow end up with a lot of samples here. 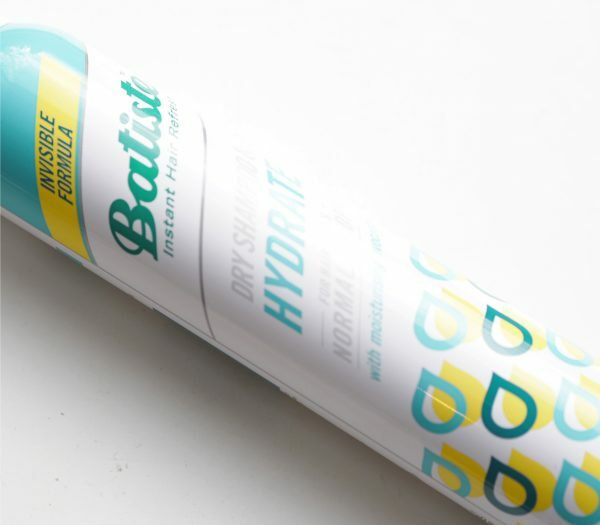 So, with the remedy at my doorstep, I tried several that made no difference and then Batiste which was the only one that significantly helped to make my hair look less oily at the roots. Yes, you do get a white coating but it disappears as soon as you brush and gets rid of the oily look in a flash. 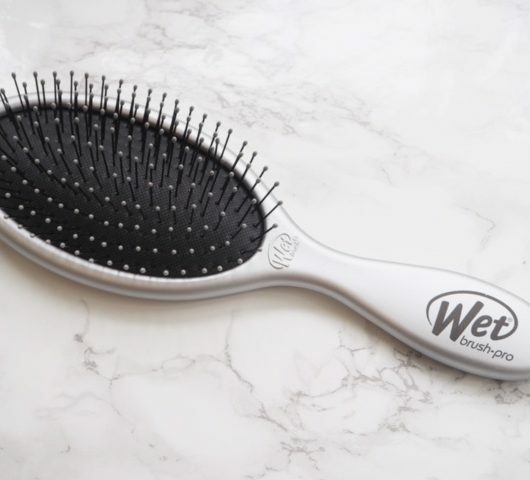 It’s in daily use while I get my hair back in order. 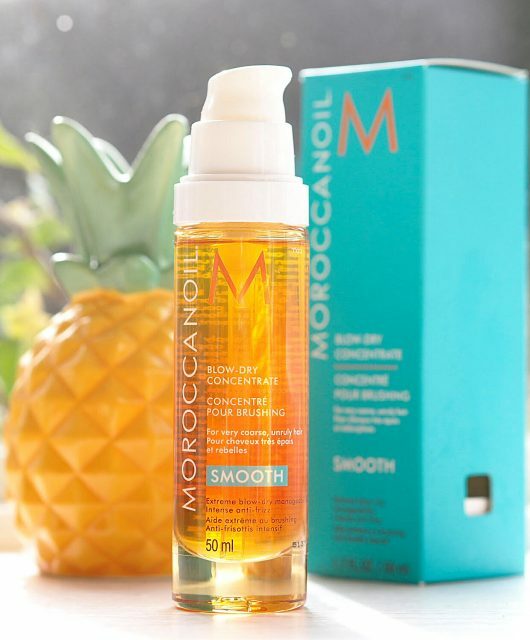 It’s really the only one that I’d ever use now because having done a comparison of maybe six different dry shampoos, this is the one that worked for me personally. I didn’t even mind the smell. It’s £4.99 HERE Non Affiliate HERE. The Devine Dark Batiste is amazing Jayne for brunettes, doesn’t leave the white cast and helps cover up when your roots have been a bit neglected haha! I am not a fan of batiste – I much prefer co-lab. 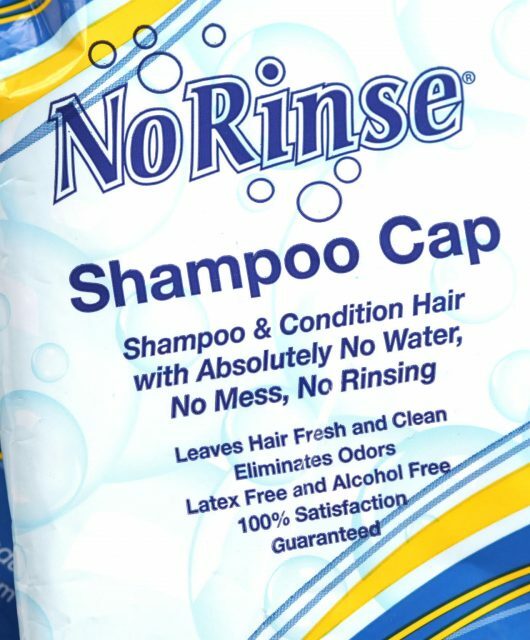 Although I am not a fan of dry shampoos altogether – I wash my hair every day. I just feel dirty if I don’t! I don’t usually use dry shampoos – but the last two months it’s been a necessity. I broke my humerus in two places and split the bone vertically and husband has had to do EVERYTHING. I had to cut him some slack on the blow-drying front and have used a dry shampoo every other day (he’s done a sterling job on the styling front). I don’t like Batiste because of the residue and stickiness. I tried the Aussie brand and it’s a revelation, no residue or stickiness and reasonably priced at the supermarket. I also bought a can of the Living Proof dry shampoo- it’s dire and a waste of money at £18. I am not a Living Proof fan at all.. and also, dry shampoo is literally just powder in stuff so there’s no need for it to cost that. Sorry about your injury, it sounds horrible.